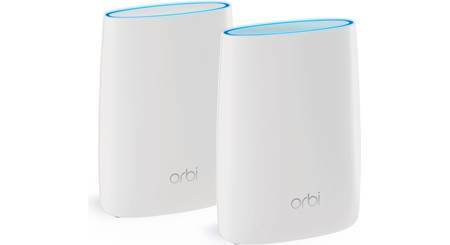 Solve Netflix streaming problems and strengthen your Wi-Fi network. 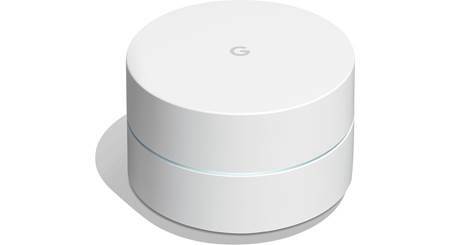 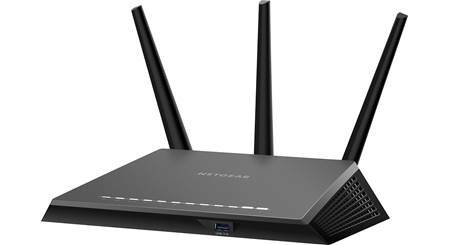 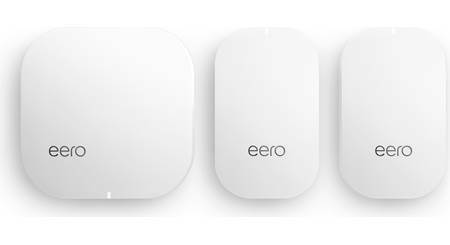 Wi-Fi boosters (also known as range extenders) rebroadcast your router's wireless signal to distant parts of your house and yard. 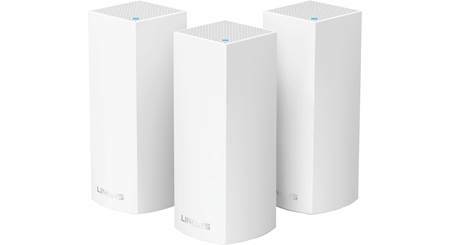 How well do they work? 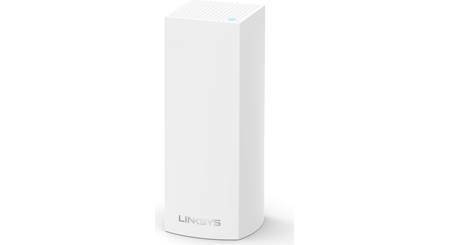 The Linksys Velop Wi-Fi router system helps spread your internet signal all over your home using a series of routers which work together to strengthen your signal.